This entry was posted in Events by Sue. Bookmark the permalink. 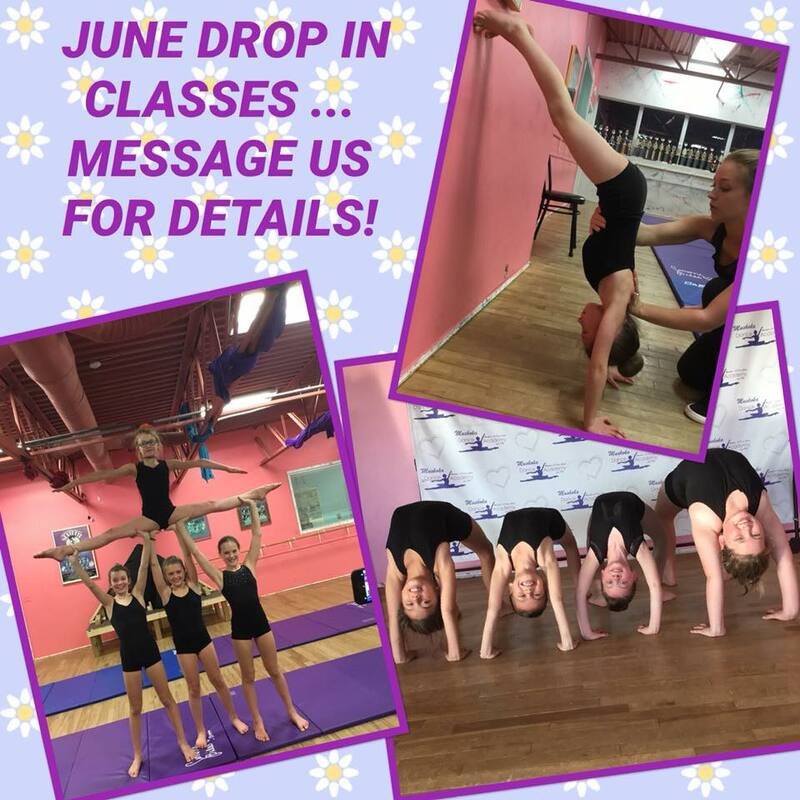 DANCE REGISTRATION IS ON NOW!